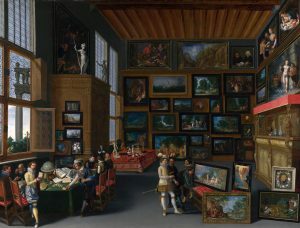 Flemish, ‘Cognoscenti in a Room hung with Pictures’, about 1620, with permisson of The National Gallery London. The National Gallery and the University of Buckingham, in association with Waddesdon Manor (The Rothschild Collection), are currently seeking new recruits for their MA course on the History of Collecting and the Art Market for the next academic year (starting September 2017). 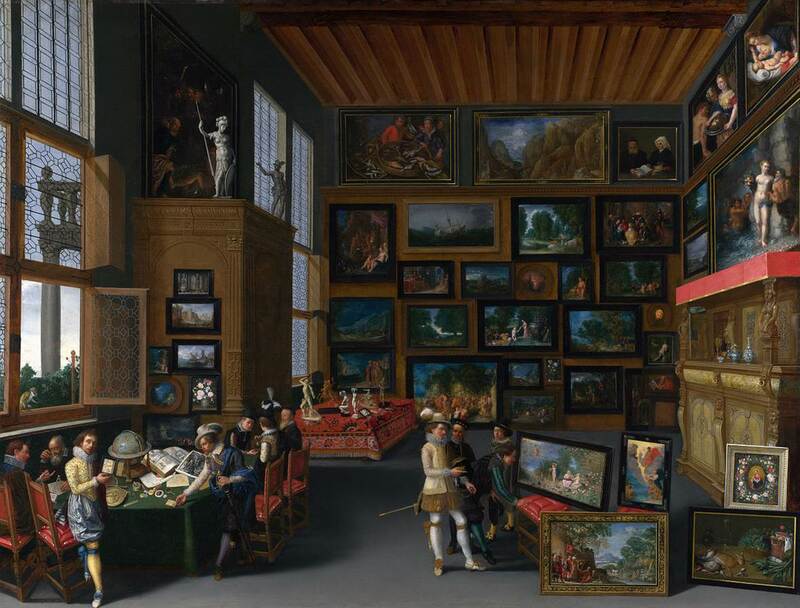 Providing a pathway to a career in the art world or a step towards further postgraduate research, the course is aimed at those interested in investigating cultures of collecting from the Renaissance to the present day, as well as the European and American art markets. The course is taught by staff from the University of Buckingham, the National Gallery, and Waddesdon Manor. A unique feature of it is the access offered to two of the greatest surviving art dealers’ archives: Agnew’s, acquired by the National Gallery in 2014, and Colnaghi’s, housed in the Windmill Hill Archive, Waddesdon, since February 2014. Under expert guidance, students will be given practical training on how to use, unlock and analyse the rich holdings in these archives.